Ever wanted to feel like royalty whilst sitting on your own ‘throne’? 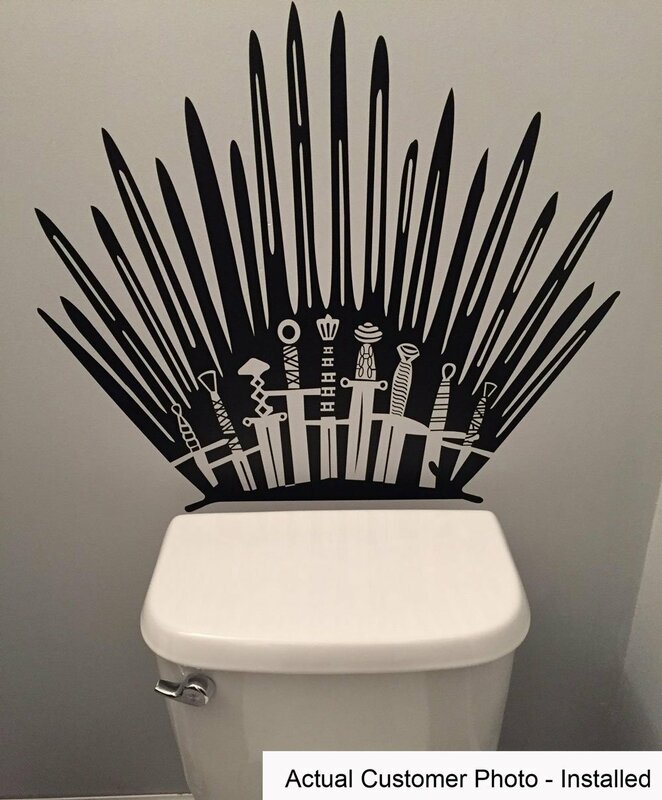 With this wall decal you can transform your own loo into a place fit for the King of the North or the Mother of Dragons! Available in 22 colours, this is perfect for most bathroom colours and sure to put a smile on any visiting GoT fans face, just in time for Season 7!